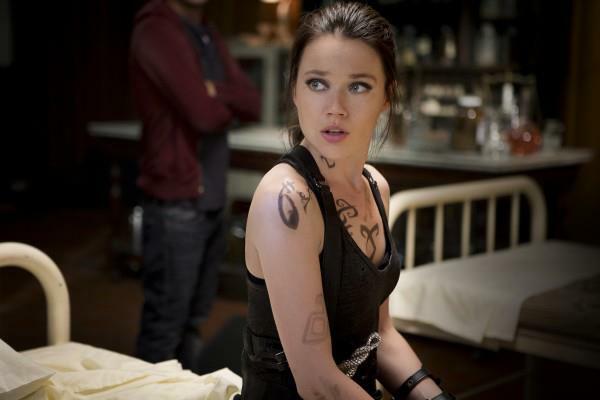 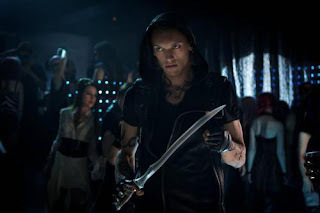 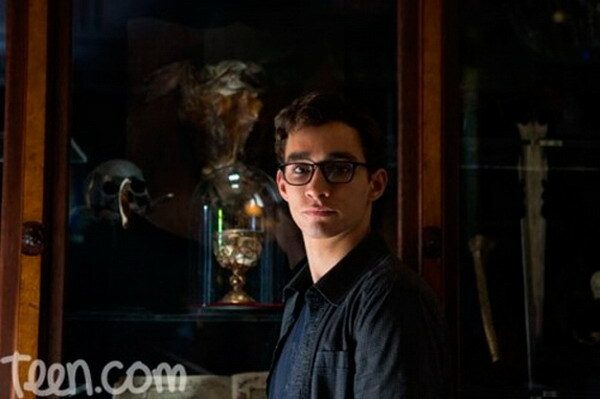 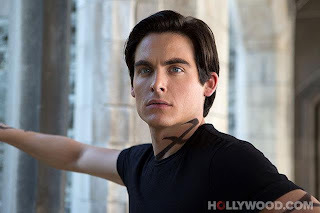 Shadow World: Nuove foto del film di Shadow Hunter!!!! 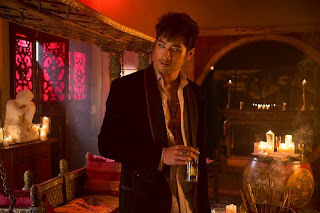 E il piu' atteso: Magnus Bane! !